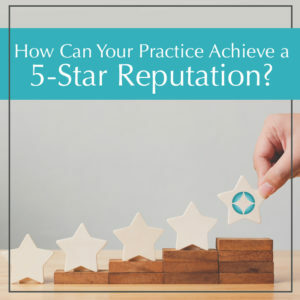 How Can Your Practice Achieve a 5-Star Reputation? Did you know that your online reviews can make or break your new patient attraction? Google and Facebook reviews are a critical resource in your marketing, but often overlooked. 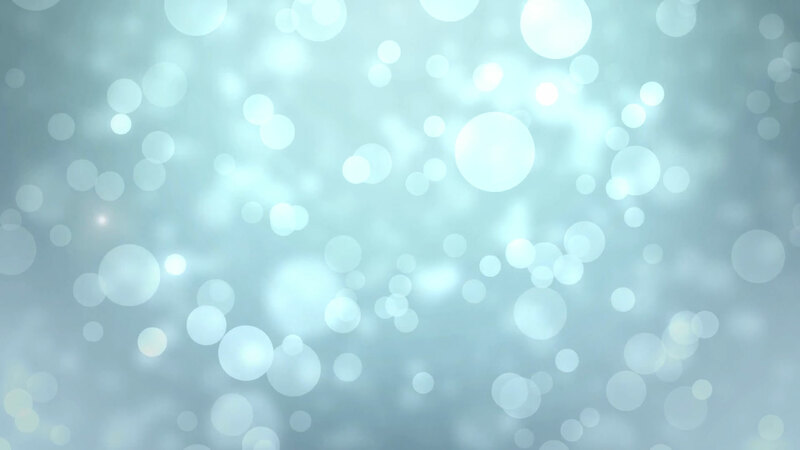 In this blog, we explain why a 5-star reputation is important, and how to adjust your strategies to attain one. What is a 5-Star Reputation Worth? According to research, 90% of people read online reviews before visiting a business. Can you see why a 5-star reputation is invaluable for your practice? When patients can learn about others who have experienced excellent dental care from you and your team, they will feel more inclined to choose you. As a dentist, you have three goals in this regard — an accessible way to leave reviews, their quality, and their quantity. In addition, we recommend that you aim for a goal, such as 100 Google reviews by the end of the year. Optimized search engine listings. If patients can’t find your practice on Google, how will they be able to review you? Optimizing your search engine listings with the correct information and links can help ensure you’re receiving reviews properly. This also has the side-effect of boosting your SEO as well. Testimonials and reviews on your website. While 5-star Google reviews are one priority, having testimonials and reviews as a customized feature on your practice’s website is also important. This way, you can also utilize high-quality video or written testimonials from local patients. Facebook Live. Try using Facebook Live to stream a quick video, reaching out to your patients and community for their feedback and reviews. QR Code in a welcome kit. After their first appointment, offer patients a card with a QR code that they can scan to leave a Google review. We can help with setting up this process. Bring in the team. You’re not alone in this! Ensure your team is on-board with your goal of a 5-star reputation. Their communication skills and patient education can play a huge role in number and positivity of your practice’s reviews. Care. At the end of the day, an online review is one person’s authentic opinion about your practice. If you are committed to a high-quality patient experience, then a 5-star reputation is well within reach. Listen to your patients. Make them feel important and cared about. People may not always remember what you’ve said to them, but they will never forget how you made them feel. If you are looking for more advice on building a 5-star reputation online and attracting your ideal, new patients, we invite you to reach out us. Schedule your complimentary marketing planning session with Identity Dental Marketing today. 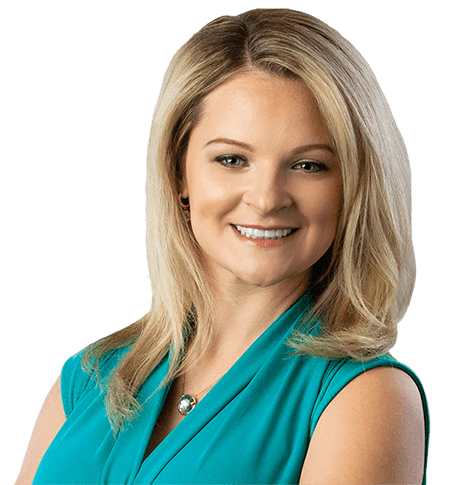 This entry was posted in dental marketing and tagged affordable dental marketing, build a better team, dental consulting, dental marketing, dental marketing blog, dental marketing tips, dental new patients. Bookmark the permalink.